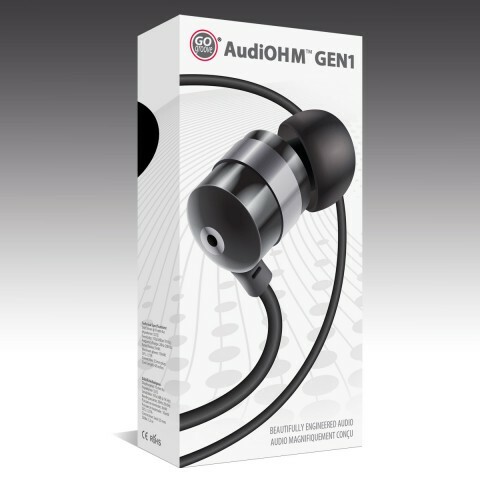 AudiOHM Gen 1 in-ear headphones produce powerful and dynamic bass sound for a crisp, clear experience every time. 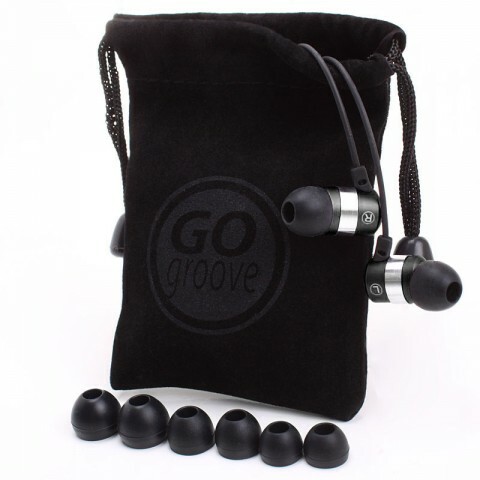 The Gen 1 series combines an ergonomic design with GOgroove’s traditional high-quality build and simple style. 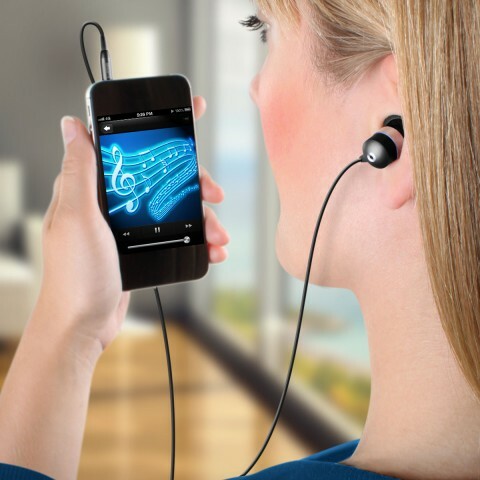 Whether you are relaxing at home, traveling or out for a run, the AudiOHM headphones will fit all of your audio needs. 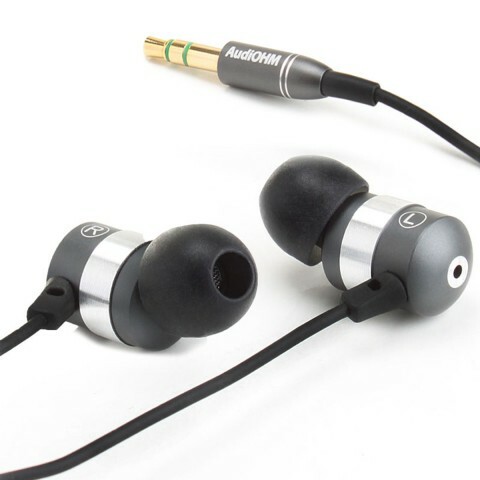 Each set of audiOHM in-ear headphones includes 3 pairs of our customizable silicone gels (S / M / L) to ensure a snug fit. 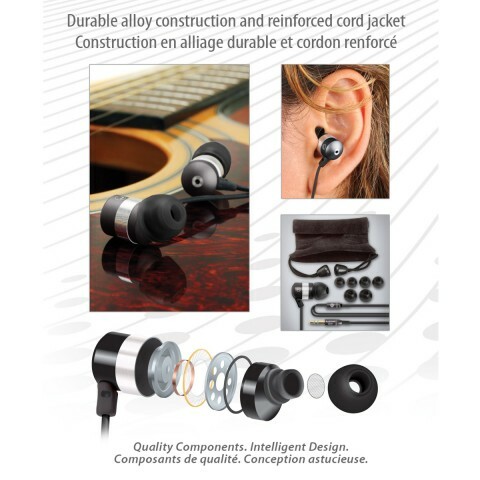 This extra detail leaves you with maximum comfort and noise isolating performance coupled with the ability to customize your fit! 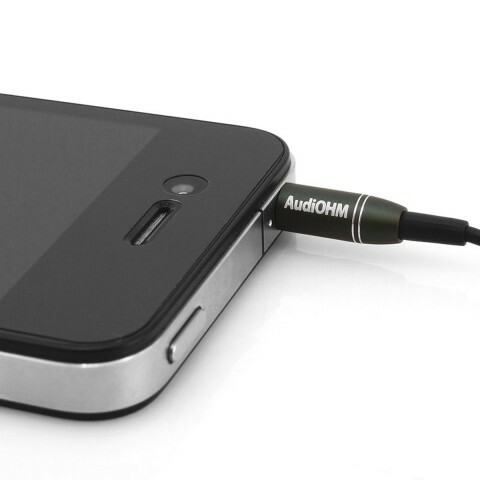 The audiOHM earbuds feature noise-isolation and SonusMAX Technology that deliver uninterrupted audio. 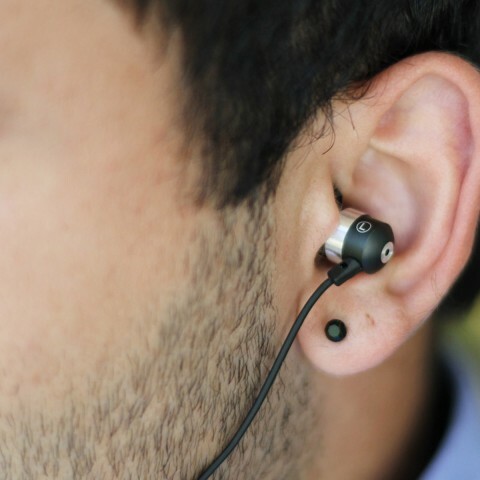 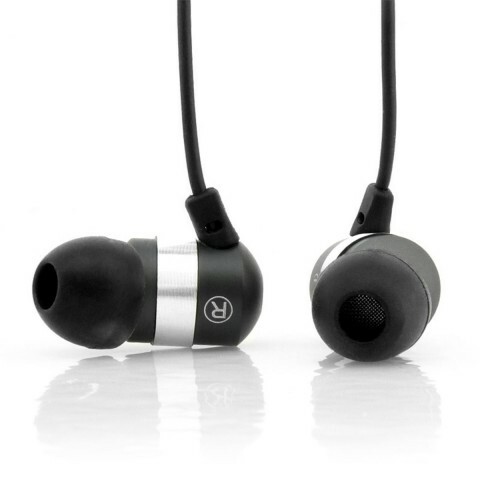 Enclosed within the earbud are Neodymium Magnetic Components that help produce great sound performance. 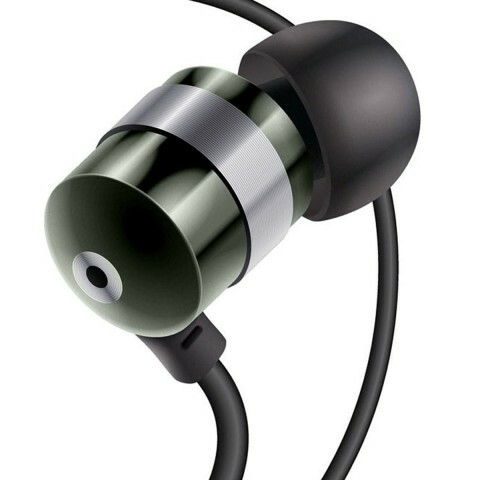 These earphones feature a unique design that delivers the ultimate listening experience.